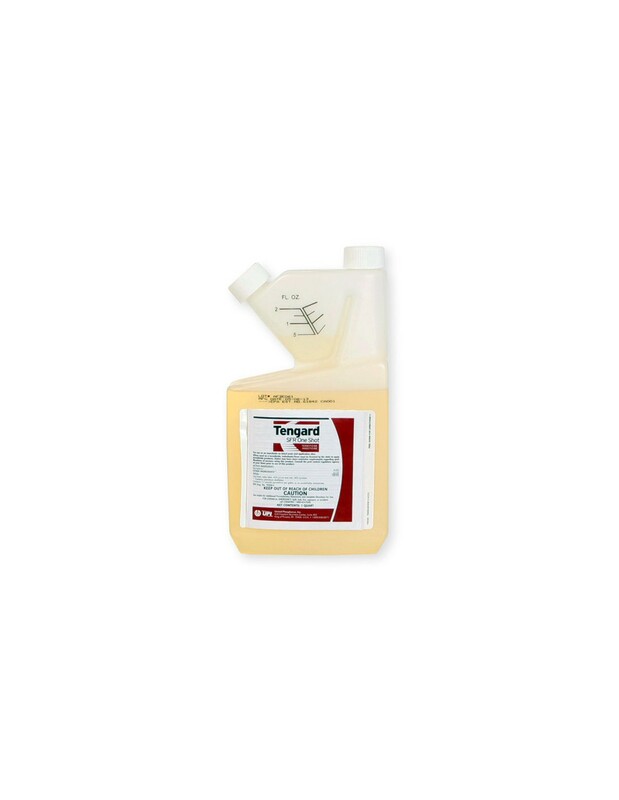 used in the popular Dragnet FT and Permethrin Plus C insecticides for termites. Residential, commercial, and recreational areas. Perimeter treatment of lawns, ornamentals, recreation areas and athletic fields. Indoor spot, crack and crevice treatment. Indoor Treatments: for fleas, roaches, ticks, ants and other indoor pests, only 1 to 1.6 ounces is needed per gallon. Outdoor treatments: for fleas, ticks, ants, mole crickets, chinch bugs and other insects, 1 ounce will treat 1000 square feet of lawn. For use by applicators as an insecticide on ornamentals grown in greenhouse and interior scapes, for perimeter insect control on lawns, ornamental trees, shrubs, around residential, institutional, public, commercial and industrial buildings, parks, recreational areas and athletic fields, and for use on buildings and structures. Can also be used as an outdoor perimeter treatment and under slab treatment to control nuisance pests such as termites, ants, cockroaches, etc. Kills: Ants, ant mounds, armyworms, bedbugs, bark beetles, bees, beetles, borers, boxelders bugs, carpenter ants, carpenter bees, centipedes, chinchbugs, cockroaches, crickets, earwigs, elm leaf beetles, fire ants, fleas, flies, firebrats, ground beetles, gypsy moths, millipedes, mole crickets, pillbugs, scorpions, silverfish, sod webworms, sowbugs, spiders, ticks, wasps, etc. Can also be used as an outdoor perimeter treatment and under slab treatment to control nuisance pests such as termites, ants, cockroaches, etc. 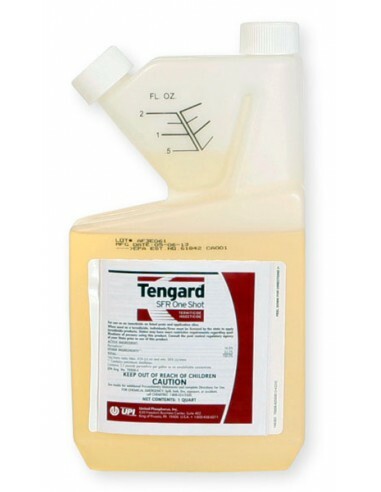 Tengard SFR One Shot Termiticide/Insecticide Manufacturer United Phosphorus Inc.